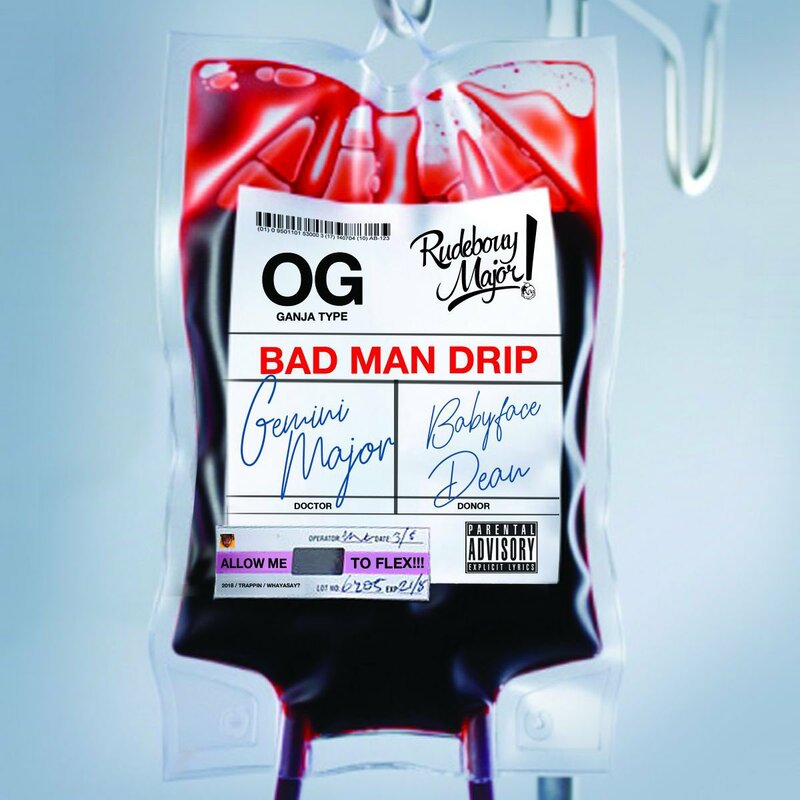 Gemini Major has finally dropped his banger tune called ‘Badman Drip’ that features young artist Babyface Dean. The song finds Gemini starting off the fire beat with a verse while Babyface comes in with the vocal assists, which carry that J Molley feel if we’re being honest. The jam is a must hear!